Sure, oatmeal might be a tad bland on its own, but that's part of its beauty — the truth is, you can make almost anything with oatmeal. 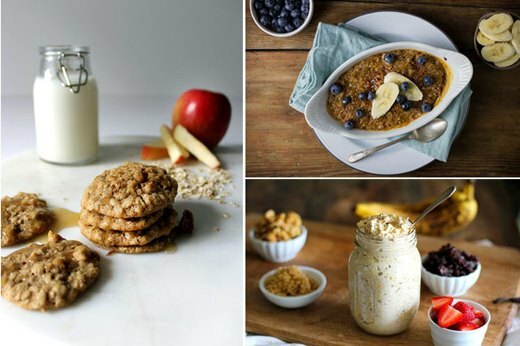 We've got some recipes that will put oatmeal at the top of your must-eat list this fall. The best part about breakfast is that it's a perfectly acceptable time to eat sweets, like this filling and irresistible bruleed oatmeal. For those dark and cold early hours when you really need a warming boost, you just have to spend a little more time with the broiler and you'll emerge with caramelized victory. When you start with ingredients like fresh apples and finish with a brown butter glaze, you can't really go wrong. 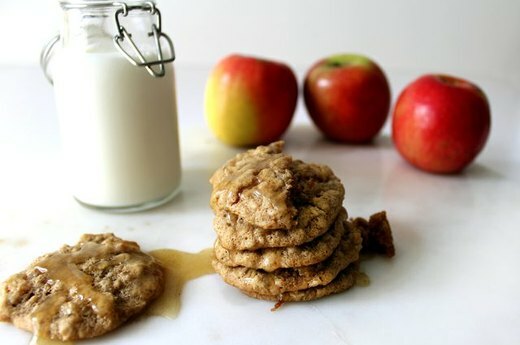 And these deliciously chewy spiced apple oatmeal cookies — which also include oats and butter, of course — are oh so right. Take a bite, and you'll wonder why you ever doubted the potential of oatmeal. 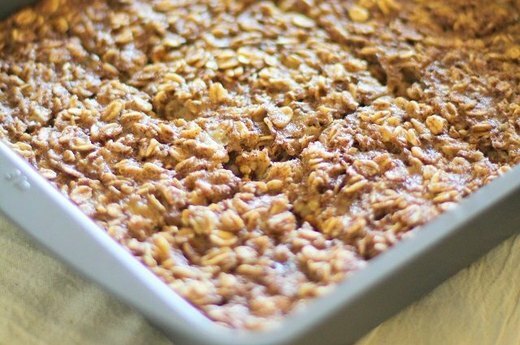 It's easy to get carried away with oatmeal recipes when they're like dessert. Let's talk about the thing you already know and love about oatmeal: its nutrient-rich goodness. But hey, just because it's healthy doesn't mean it has to be boring. 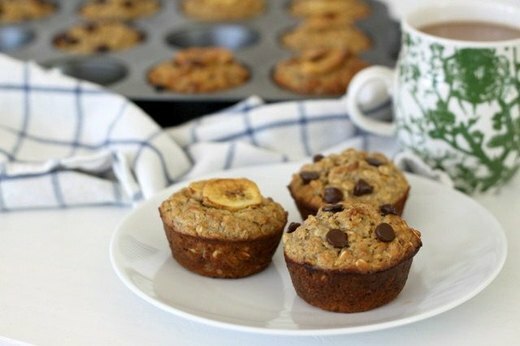 Make these oatmeal protein muffins for a breakfast that's low on sugar and high on flavor. You already know and love this about oatmeal, too: it's incredibly quick to make. 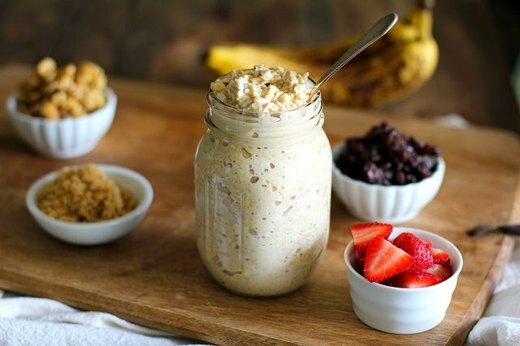 Overnight oatmeal is probably the best way you can save time in the morning but still get in a very hearty and healthy breakfast. You're doing all of the prep the night before, so in the morning, you simply garnish and go. 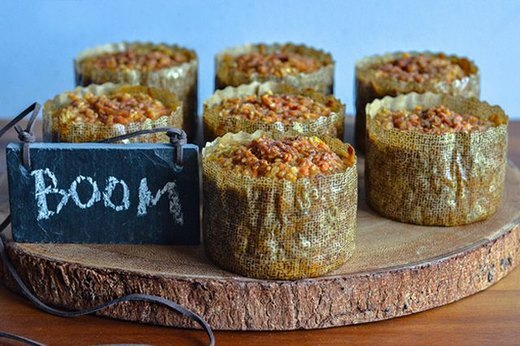 Stovetop and microwave oatmeal is endlessly customizable, so naturally, baked oatmeal would be too, right? Right. 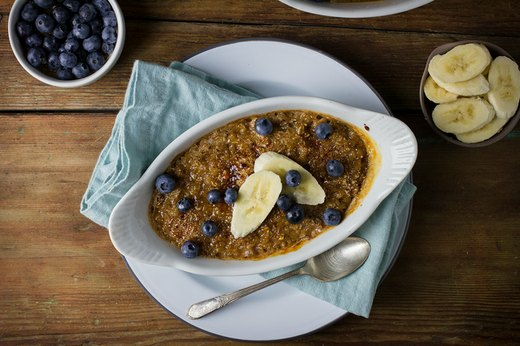 Except, baked oatmeal is deliciously different in texture and richness, making it a great way to change up your oatmeal game even if you haven't exhausted the wide list of available toppings. Yes, veggies — but don't worry, we haven't left breakfast just yet. When you're making protein-loaded sweet potato and oatmeal mini casseroles for breakfast, it'll stay with you for hours. With the right carbs and proteins to keep you satisfied for hours, this tasty breakfast pretty much takes the prize for the oatmeal meal that checks the most nutrition boxes but stays tasty and convenient. You never know when you're going to need your cookie fix, so why not make it quick (and gluten free, too). 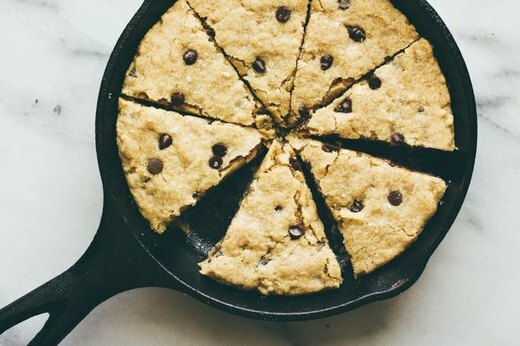 Make your own fast and tasty oatmeal chocolate chip skillet cookie as soon as you oatmeal craving hits. Now that you know about all of these recipes, that hankering will happen often.